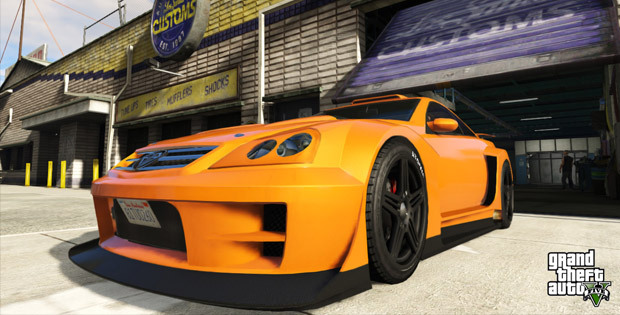 The GTA 5 Online 1.0.8 patch is now live. It increases cash payouts for several modes and addresses a bunch of other issues. The full patch notes can be found below.